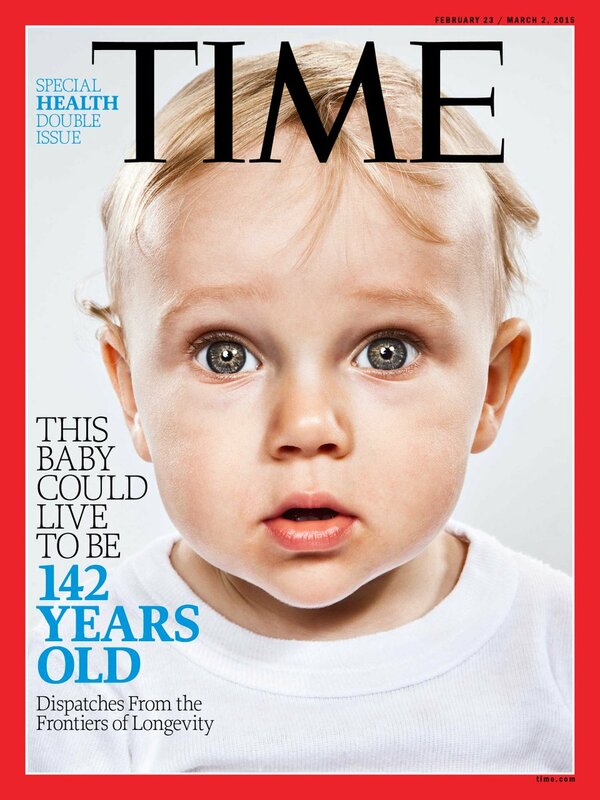 According to a recent issue of Time Magazine, children born today could to live to be 142 years old. Significant advancements in health care, such as regenerative medicine and stem cell therapies, will clearly be a foundational element upon which this projection is brought into fruition. Maintaining the individual’s health will be critical to addressing increasing lifespans and to insure that an extended life span is both fruitful and productive. To ensure that families have access to emerging regenerative treatments that will make it possible to reach this potential longevity, children’s autologous stem cells can be conveniently and affordably recovered and cryo-preserved during routine dental procedures.. To learn more about how to bank dental stem cells for use in future therapies and treatments, visit StemSave or call 877-783-6728 (877-StemSave) today.